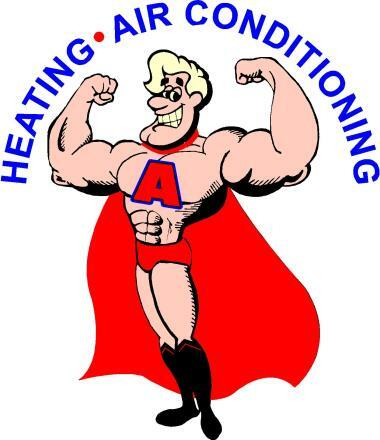 A-Team Services Heating & Air has serviced the heating, cooling, indoor air quality and water heater needs Sandy Springs GA since 1999. Call us now at: 770 516-5165 or check out what your neighbors say about our heating and air conditioning repair and replacement services in Sandy Springs GA.
My heat pump broke during a cold snap this winter, and A Team Services came to the rescue. When I told the receptionist that I didn't have any heat, the owner himself came out and fired up emergency heat and fixed my fireplace (at no charge) so my family would be warm over the weekend until our new heat pump arrived the next week. He even called me Monday morning to see how we did. Also, I found the pricing to be very fair. I can't say enough good things about A-TEAM Services. Worked on 2 Trane Systems 1 Honeywell and 1 Amana in Atalnta. Replaced filters on each system and recommended to replace Humidifier pad. Service Agreement good for 2 pre-season tune-ups at value rate. Performed annual furnace tune up on customers AMANA system. Performed 3 system furnace tune ups and replaced Honeywell 20x25x4 filter. Installed American Standard 2 Ton, 14 Seer full HVAC system. FREE Furnace Special good until March 31, 2018.